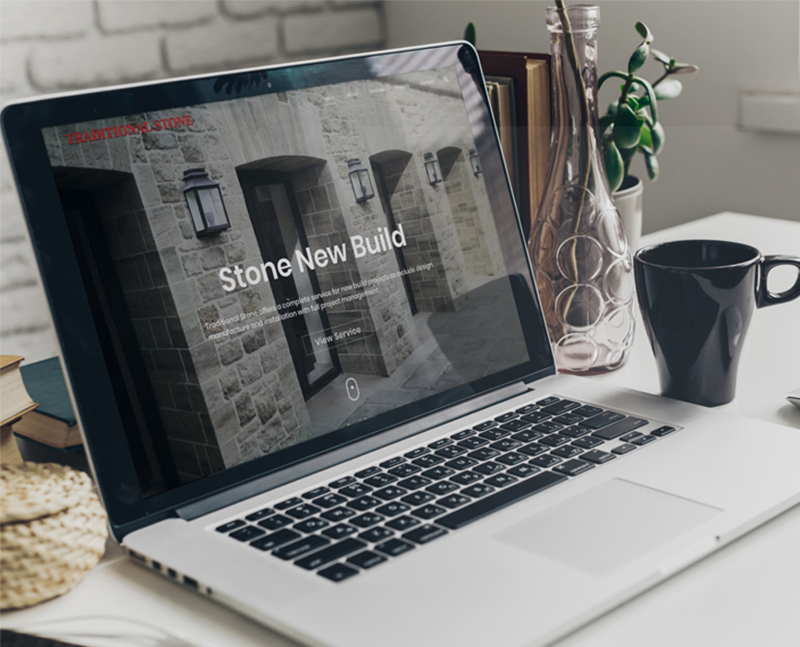 Traditional Stone is an award-winning stonemasonry company experienced in the restoration and conservation of historic buildings and new build, natural stone projects. 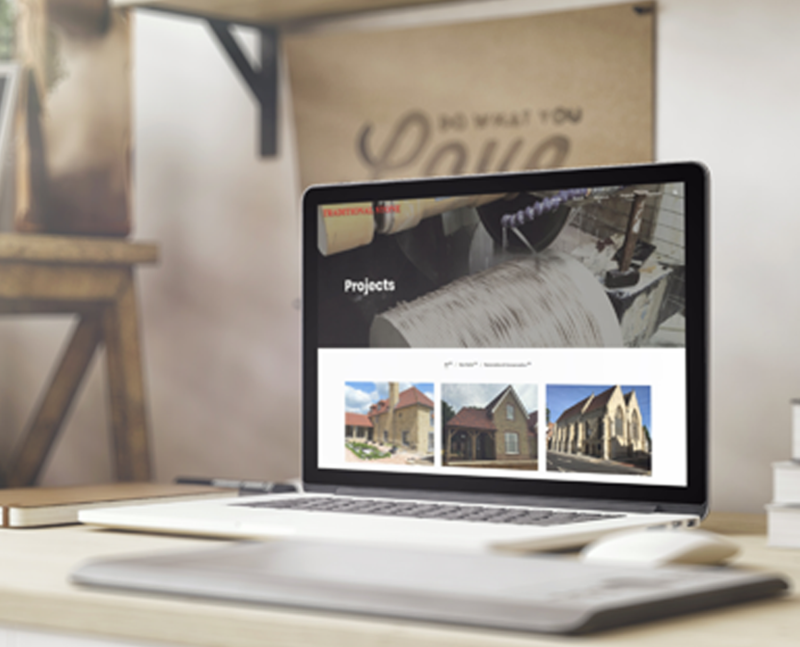 Number Violet was asked to design and develop a new company website to help improve their online presence. 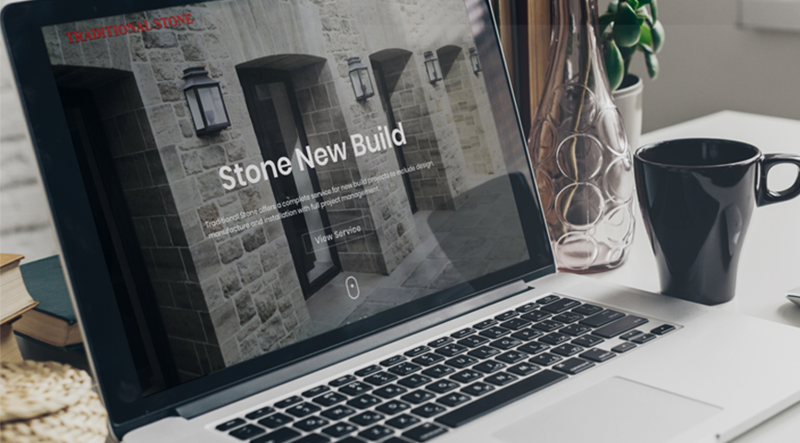 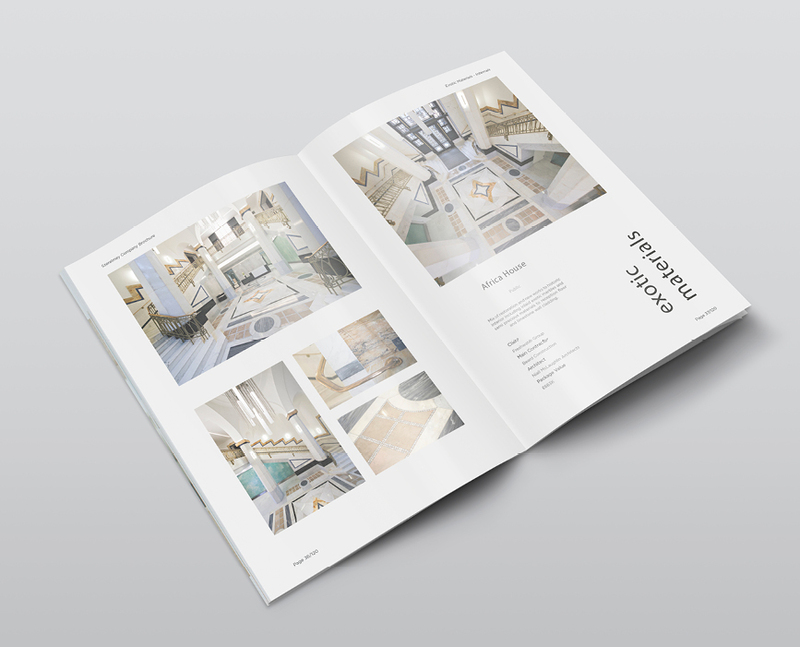 The website is fully optimized for Search Engines and is fully expandable so that Traditional Stone can add to their portfolio over time as they complete more and more amazing stonemasonry projects.